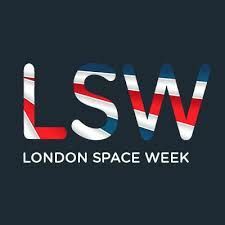 SELVA will attend the London Space Week taking place at Glaziers Hall - London. 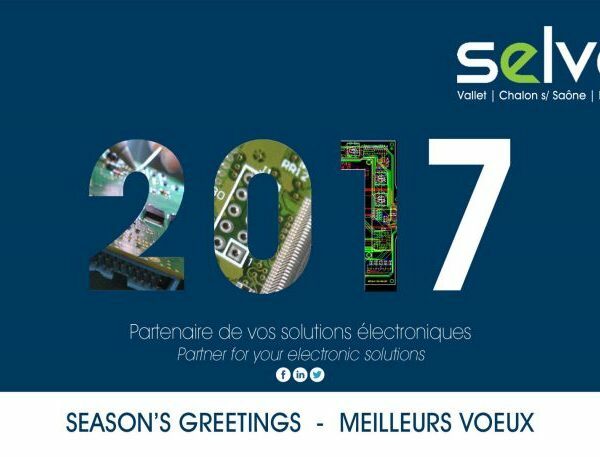 The selva staff would like to wish you ! 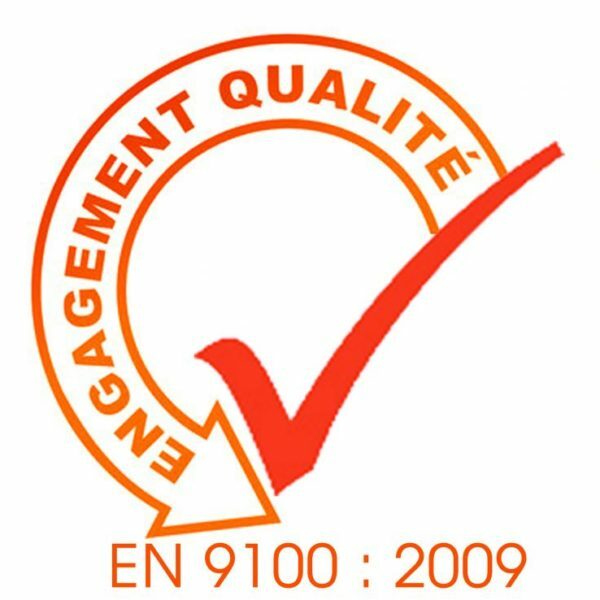 Dedicated to aeronautic industry and based on ISO9001, EN9100 includes additional requirements such as a stringent First Article Inspection, process control and product traceability.